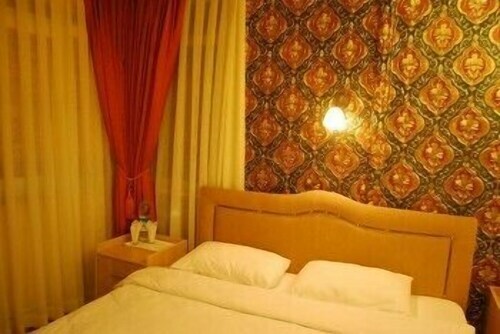 Located in Taksim, this guesthouse is within a 10-minute walk of Acibadem Taksim Hospital, Taksim Square and Istiklal Avenue. Dolmabahce Palace and Galata Tower are also within 1 mile (2 km). Taksim Station is 8 minutes by foot and Taşkışla Cable Car Station is 17 minutes. 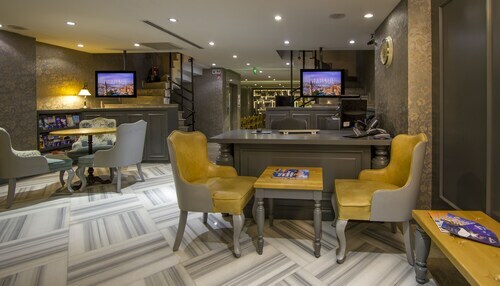 Located in Istanbul City Center, this guesthouse is within 1 mi (2 km) of Grand Bazaar, Hippodrome of Constantinople and Blue Mosque. Suleymaniye Mosque and Basilica Cistern are also within 1 mi (2 km). Istanbul Kumkapi Station is only a 5-minute walk and Beyazit Station is 10 minutes. Located in Sultanahmet, this guesthouse is within a 10-minute walk of Fountain of Sultan Ahmed III, Sultanahmet Square and Hagia Sophia. 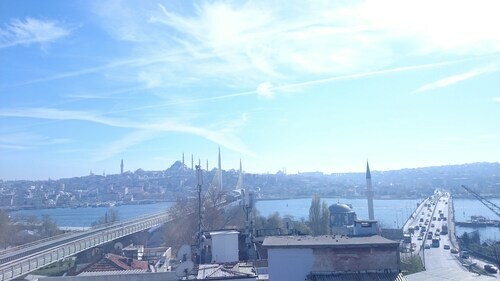 Blue Mosque and Gulhane Park are also within 10 minutes. Istanbul Cankurtaran Station is only a 4-minute walk and Sultanahmet Station is 10 minutes. 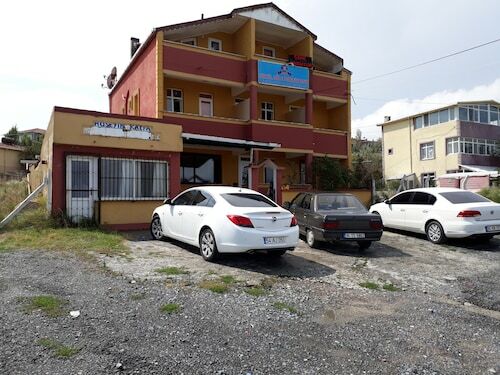 Situated on the riverfront, this guesthouse is 1.1 mi (1.7 km) from Aglayan Kayalar Park and 1.2 mi (2 km) from Agva Beach. Located in Sultanahmet, this guesthouse is within a 10-minute walk of Little Hagia Sophia, Sultanahmet Square and Hippodrome of Constantinople. Blue Mosque and Hagia Sophia are also within 15 minutes. Sultanahmet Station is 10 minutes by foot and Cemberlitas Station is 10 minutes. 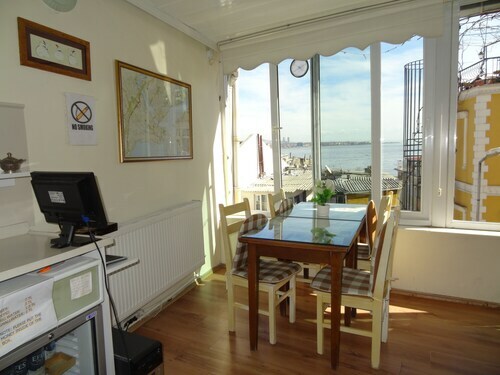 Located in Besiktas, this guesthouse is 0.2 mi (0.4 km) from Yildiz and within 3 miles (5 km) of Dolmabahce Palace and Taksim Square. 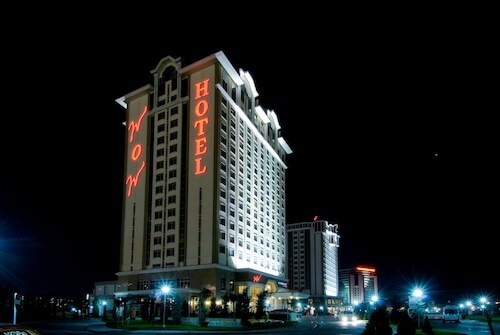 Trump Towers Istanbul and Istanbul Cevahir Shopping and Entertainment Centre are also within 3 miles (5 km). 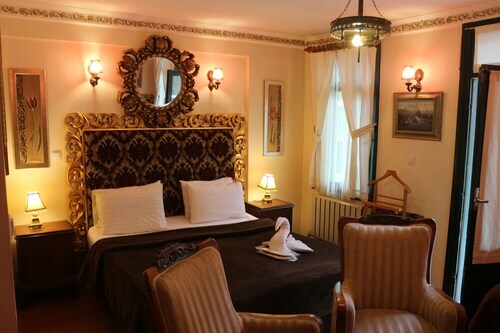 Located in Sultanahmet, this guesthouse is within a 10-minute walk of Column of Constantine, Grand Bazaar and Beyazit Square. Sultanahmet Square and Hagia Sophia are also within 15 minutes. Cemberlitas Station is 6 minutes by foot and Beyazit Station is 7 minutes. 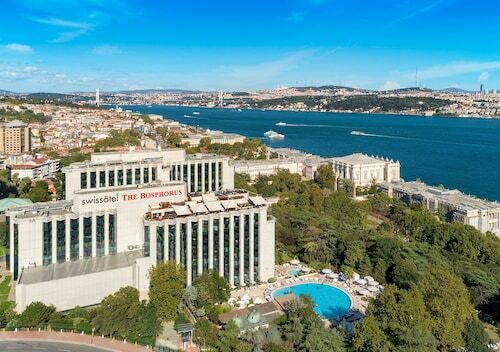 Before waxing lyrical about all the delights of the personal service and intimate suites that are on offer from Istanbul Guest Houses, it's worth pointing out that these scaled-down hotels can be a real bargain. You'll often find that room rates in the top holiday guest houses are nowhere near as high as the room rates in the top resorts, which means budget-conscious travellers looking to balance comfort and cost will find plenty of love in this sort of accommodation. 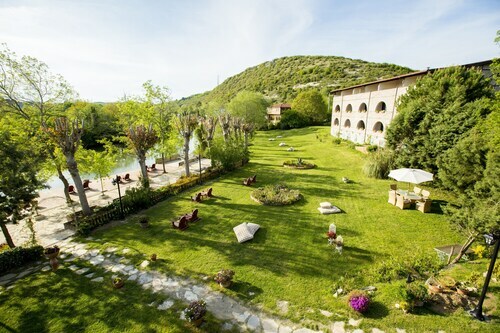 You might find yourself bedding down in more out-of-town locations, but the added peace and quiet, the sense of adventure in going off the beaten track, and the extra care and attention that often goes into each guest house stay means that it's typically money well saved. 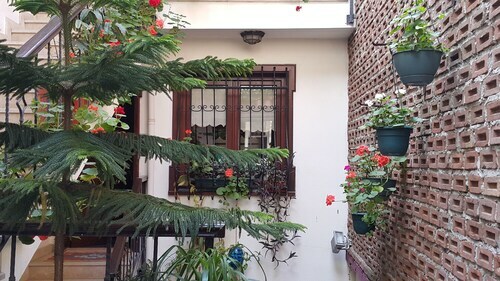 The upshot is that a stay in a guest house can mean experiencing plenty of character and charm. It's rare that you'll find an establishment like this that doesn't have its very own quirks and nuances, and doesn't do something to go the extra mile and create a space that's special and different. 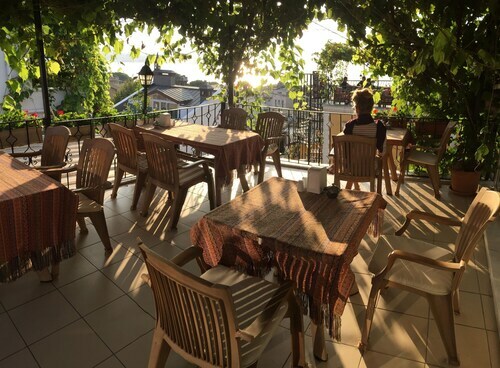 So, for explorers who like to taste the local vibes and really get stuck into a destination, Istanbul Guest Houses might just be the perfect choice. It's now easier than ever to pinpoint the perfect Istanbul Guest Houses. Using our intelligent map tool, you can freely zoom in and out of any destination to reveal all the top-rated options that fit the bill. That's great news for travellers who have an idea of what sort of trip they're after, but also for those who don't – you're bound to find something to stoke the wanderlust as you sift through all those honeymooner boutiques and budget-friendly lodges. All you need to do is enter the dates you're planning on travelling and ebookers will do the rest.